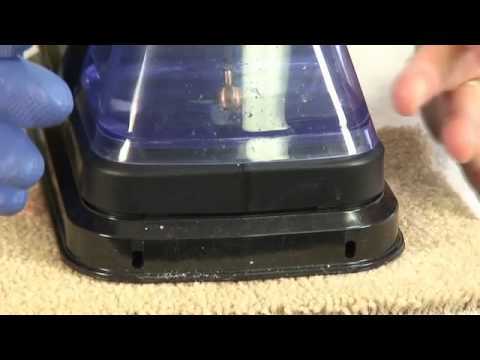 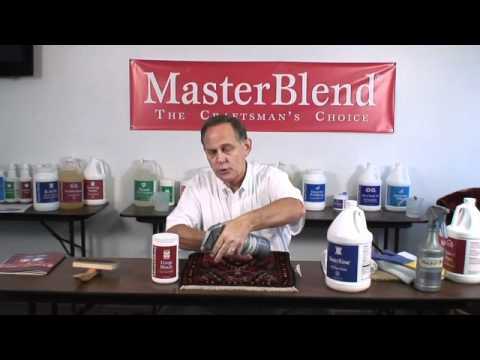 Aaron Groseclose demonstrates how to use MasterBlend's Red Dye Stain Remover. 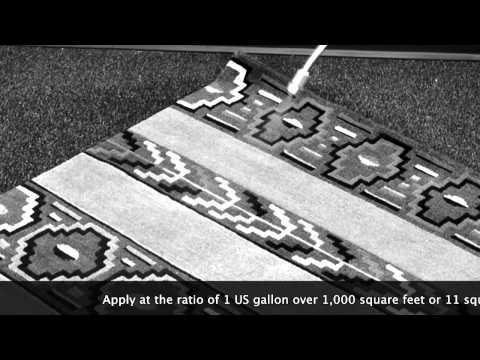 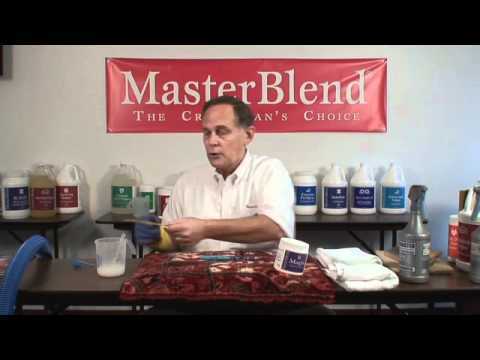 Demonstration by Aaron Groseclose of MasterBlend on how to fix dye bleed on oriental rugs. 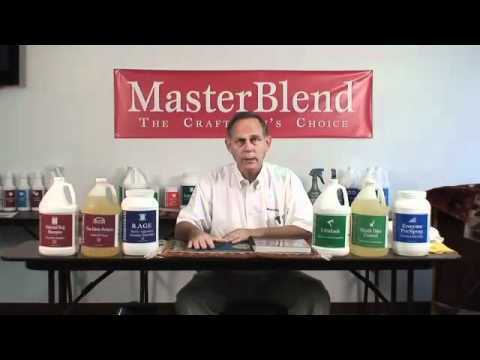 Aaron Groseclose talks about oriental rug cleaning products from MasterBlend.